Explore Mars Explore Mars was created to advance the goal of sending humans to Mars within the next two decades. To further that goal, Explore Mars conducts programs and technical challenges to stimulate the development and/or improvement of technologies that will make human Mars missions more efficient and feasible. 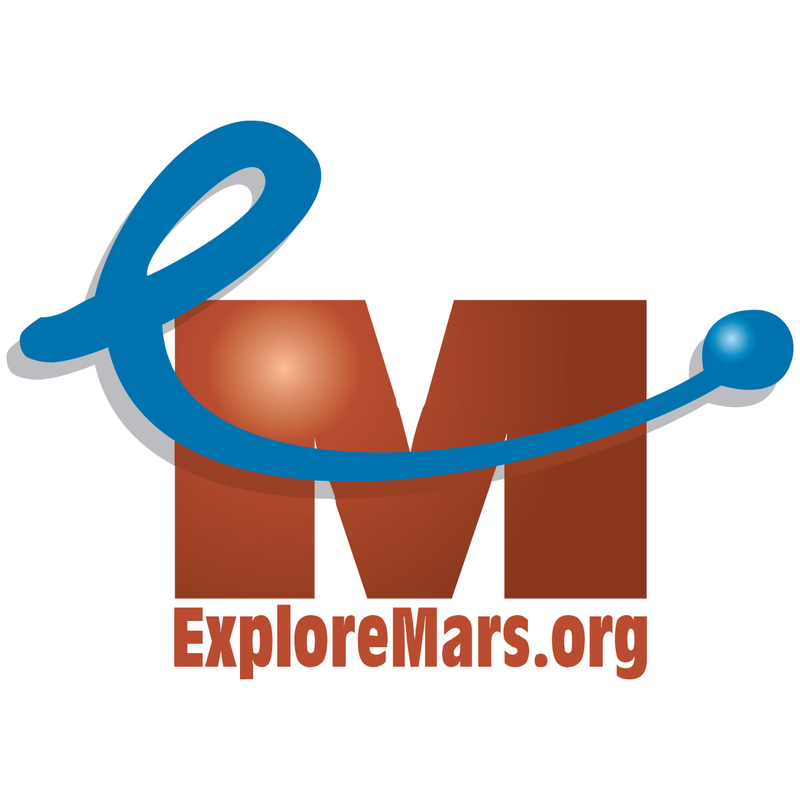 In addition, to embed the idea of Mars as a habitable planet, Explore Mars challenges educators to use Mars in the classroom as a tool to teach standard STEM curricula. PhD Student Travel Grants In June 2014, Uwingu awarded 11 proposals by PhD students to travel to profession meetings to present their PhD research. 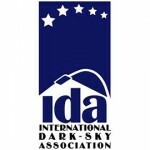 International Dark-Sky Association This international organization works to prevent light pollution and to keep both rural and urban area skies dark so people around the world can enjoy the pursuit of astronomy. 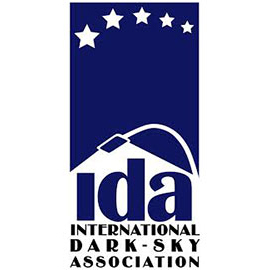 Astronomers Without Borders This international organization fosters understanding and goodwill across national and cultural boundaries by creating relationships to the universal appeal of astronomy. Current projects include the Sky Cube satellite, The World at Night, Global Astronomy Month and Telescopes to Tanzania. From person to person, they are sharing one sky to the one people of the planet Earth. Students for the Exploration and Development of Space is an international student organization whose purpose is to promote space exploration and development through educational and engineering projects on college campuses in the United States and abroad. 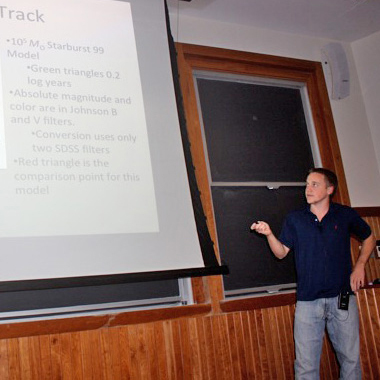 Uwingu’s grant to SEDS is via the University of Colorado SEDS chapter in Boulder, Colorado. 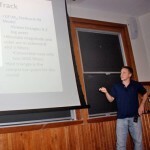 Galileo Teacher Training Program Founded during the International Year of Astronomy, the Galileo Teacher Training Program is working to establish a network of Galileo Ambassadors who are training a global population of astronomy teachers period from coast-to-coast, and continent to continent. The GTTP is using astronomy to raise scientific awareness, and to create a future where people are more connected to the sky and more literate in science, technology, engineering, and mathematics. Purdue Multiethnic Training Program The Multiethnic Introduction To Engineering (MITE) Academic Boot Camp at Purdue University gives 11th grade participants experience as an engineering student. In one of the premier camp projects, MITE participants perform standard aerospace testing to select materials for rocket design and construction. Students use mathematical models to predict the flight time and path of their rockets and compare the predicted results to reality with rocket launch. The Allen Telescope Array at SETI Even before Uwingu launched our first project, we raised almost $2500 for the SETI Institute’s Allen Telescope Array, which searches for signs of intelligent civilizations in the universe.